Data Warehouse » Aeris Enterprises Inc. Given the significant volume of transactions a government’s ERP can process daily, there is an increasing need to organize and summarize pertinent data. 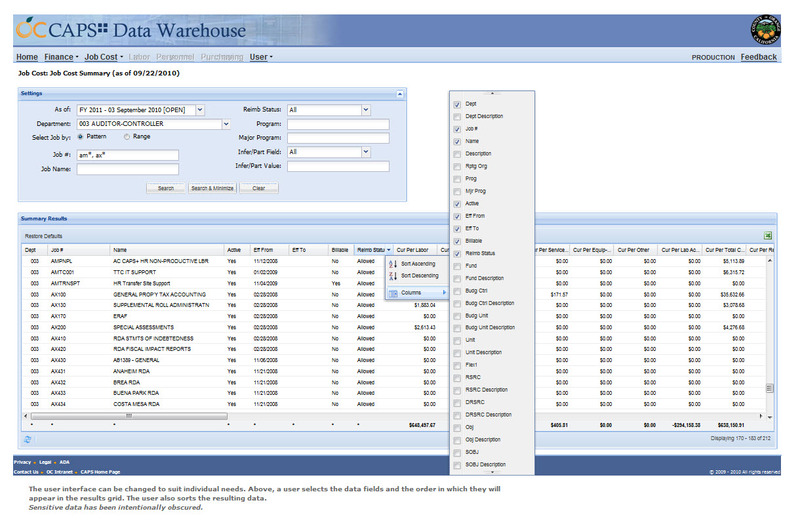 A data warehouse has processes to extract detail transaction data (e.g., payment requests), and transform it into information to support business process reporting and analysis (e.g., what are the total payments for Vendor X for the month of March?). 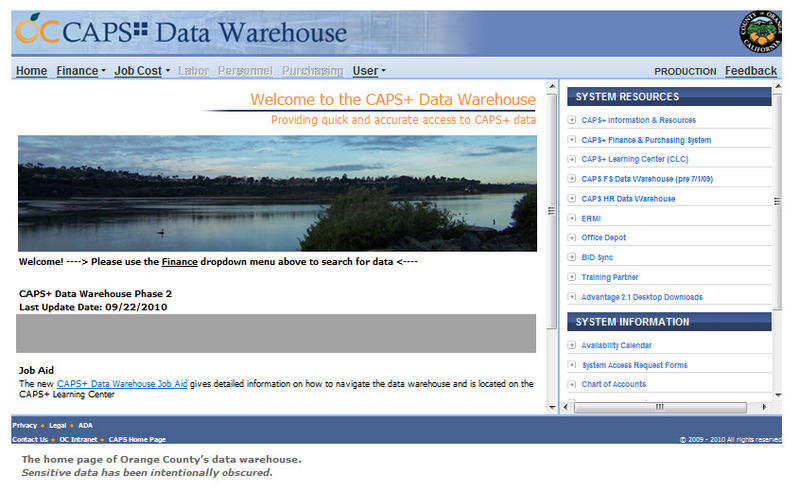 Essentially, a data warehouse converts raw data into business intelligence. 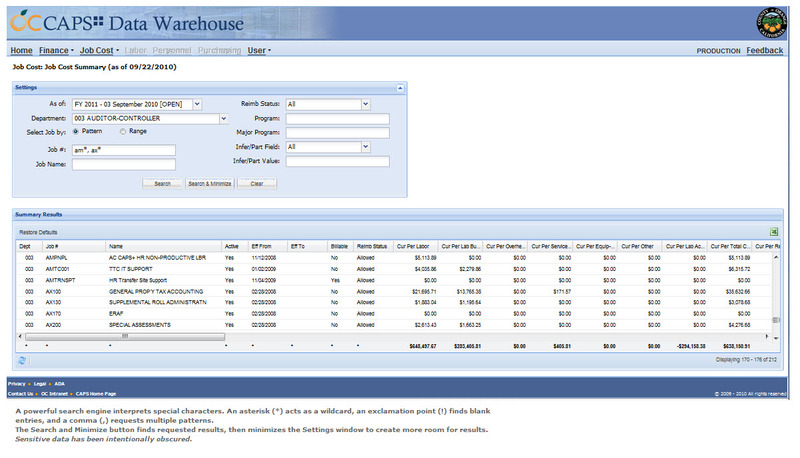 Standalone, independent database sourced from the organization’s ERP application. Normalized ERP data transformed using standard data warehouse modeling techniques (e.g., Star schema). Clean, aesthetically pleasing user presentation. Queries organized into subject areas that support business processing. Results from common queries are cached to speed delivery of subsequent requests.